What Happened to the Bulldog? 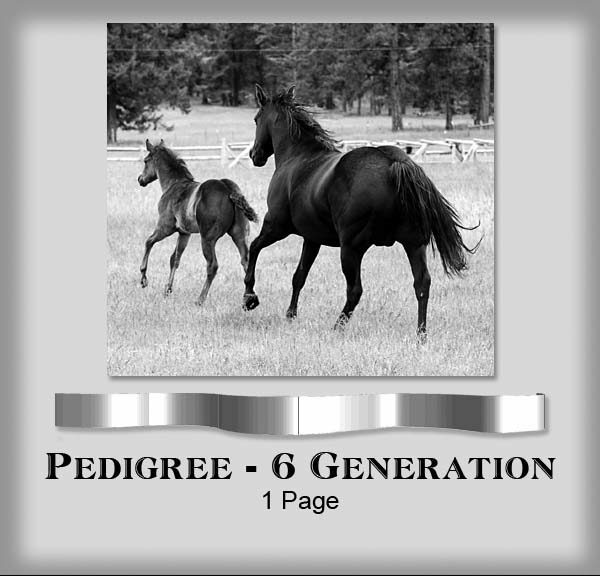 NFQHA pedigrees are available for any horse in our database. If the horse is not in the database it must be submitted for research. 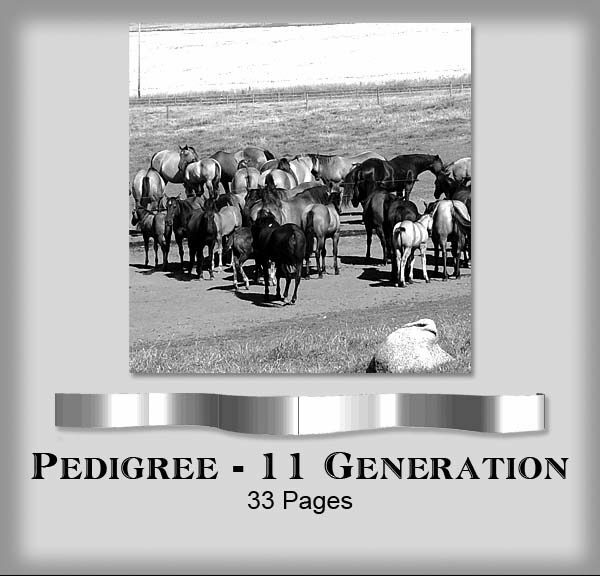 See sample 11-generation pedigree – zoom in for more detail. Thank you for your support of the Foundation Quarter Horse! © 2018 NFQHA. All rights reserved.